It’s time to go Gatsby, Buffalo! 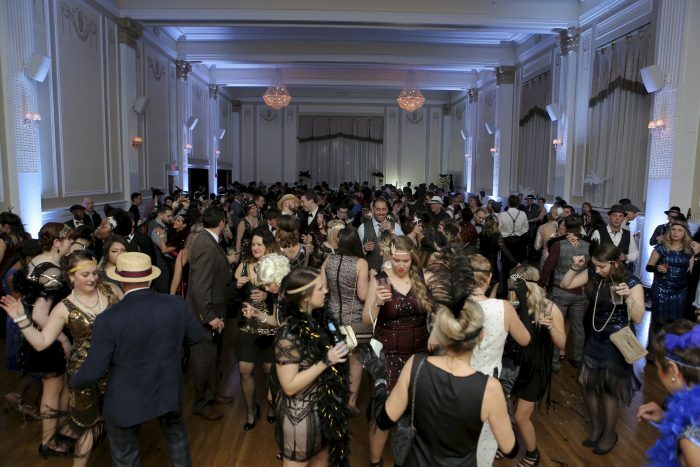 Guys and dolls will be all gussied up in their roaring 1920’s attire for Buffalo Goes Gatsby, an evening of vintage glamour, dancing to live music and gambling at The Hotel Lafayette, 391 Washington Street in Buffalo, on Friday, March 30 from 8 pm – 12 midnight. 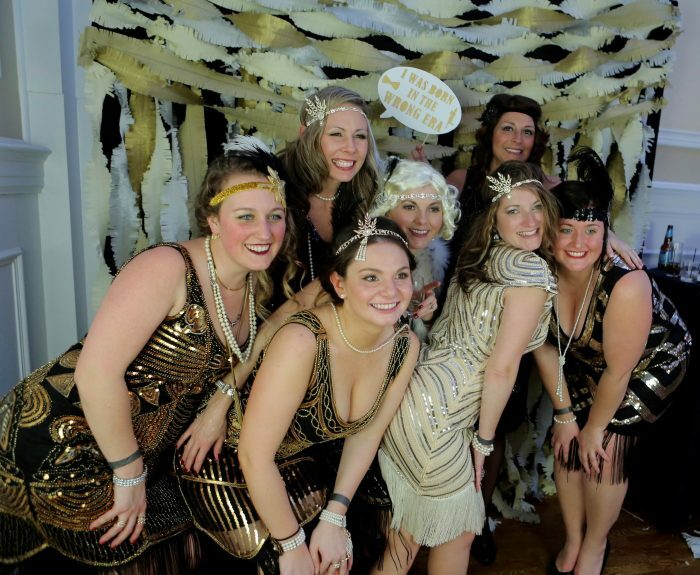 Round up your hotsy-totsy friends and enjoy a night of vintage glamour featuring cocktails, hors-d’oeuvres, live music, and more at Buffalo Goes Gatsby 2018 benefiting the Independent Health Foundation’s Fitness for Kids Challenge, which makes it fun, challenging and easy for kids to stay active and make healthy food choices. General admission is $75 ($78.62 with service fee) and includes four hours open bar, hors-d’oeuvres, live music, dancing, and good times. All fellas and flappers in attendance must be 21 years of age or older. Hoof into Buffalo’s favorite VIP juice joint at 7 pm, one hour before the rest of the floorflushers arrive. 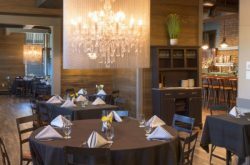 You will have an intimate space to enjoy a 4-hour premium open bar with signature drinks, “Bee’s Knee’s” hors d’oeuvres stations, exclusive spirit sampling from Buffalo Distilling Company, Tommyrotter Distillery, a ritzy swag bag and private lounge areas to kick back and enjoy live music. Limited VIP tickets are available for $125 ($130.37 with service fee).